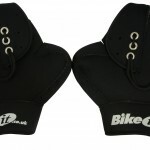 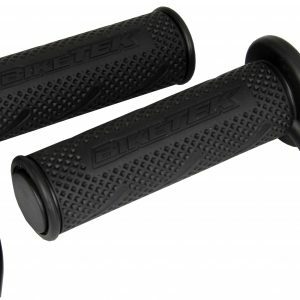 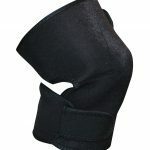 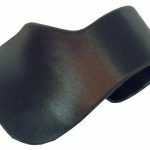 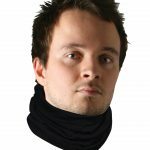 Exclusive BikeTek heated grip set, provides heat to rider’s hand whilst riding, essential for cold weather winter riding. 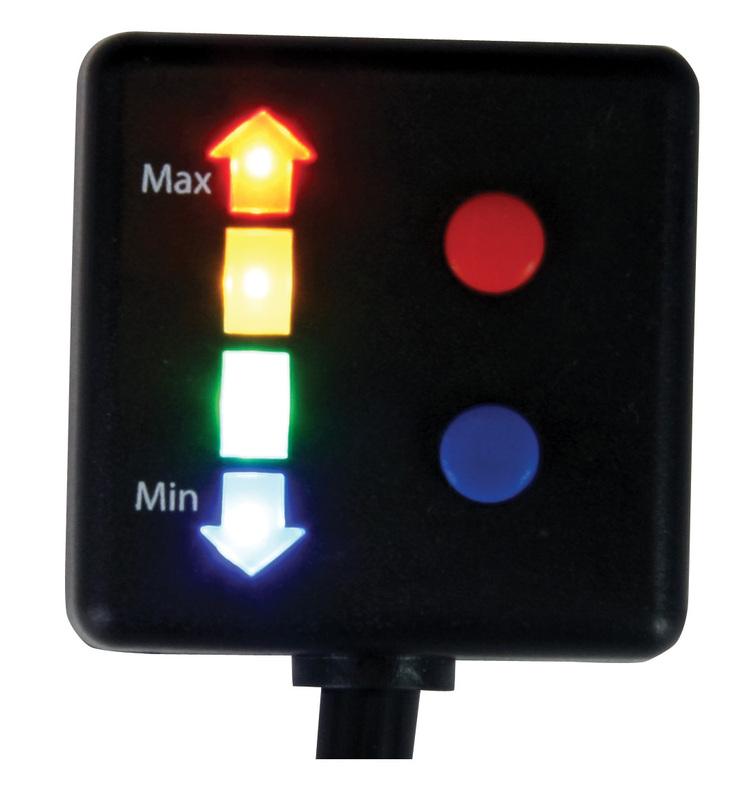 multi-heat settings provide perfect heating for all conditions. 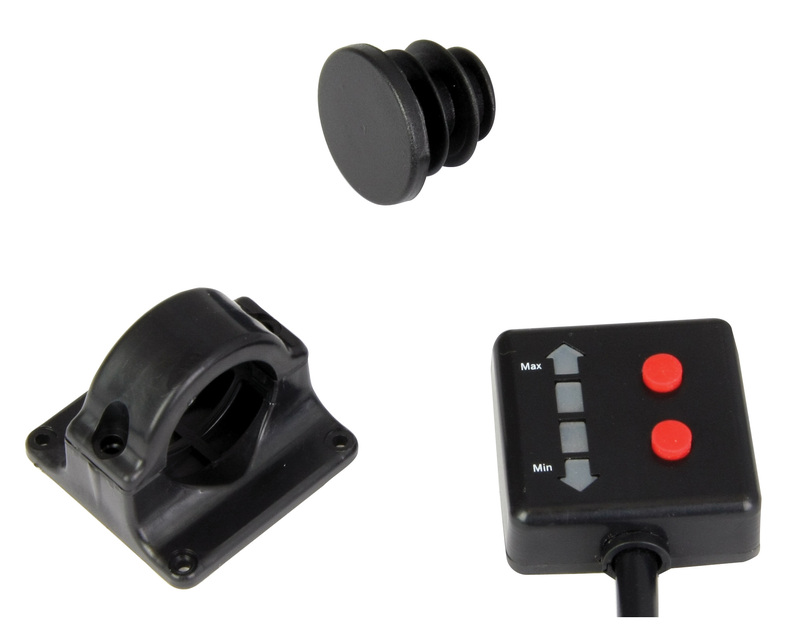 simple two button controller box can be handlebar mnounted for ease of on-ride use. 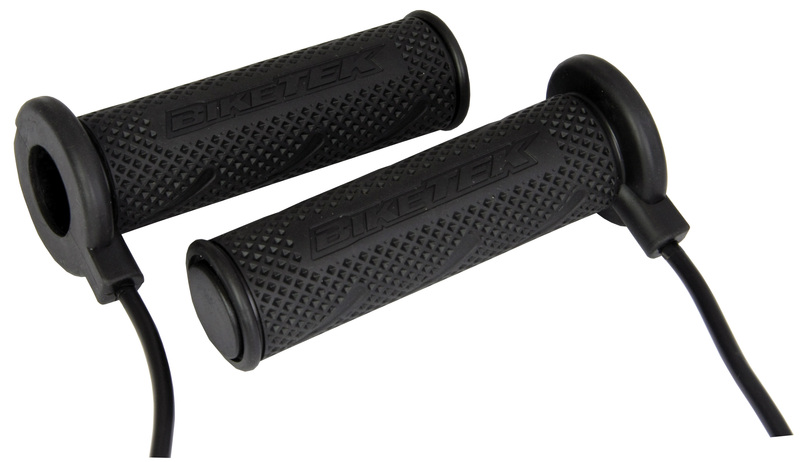 Detail grip pattern for pattern for optimum feel.